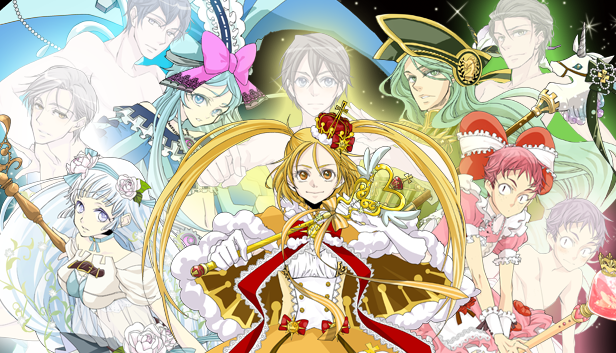 2015 has been a really strong year for otome games being localized and released, which has pleased many fans as well as gaining the interest of many new players. It’s only natural that the BL (Boy’s Love) genre be next, right? 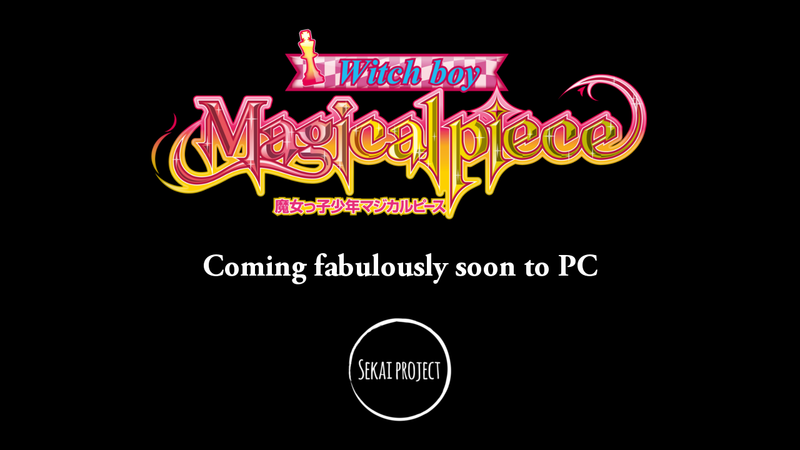 Sekai Project is aiming to localize Witch boy Magical piece, but they need our help to make that a reality! Witch boy Magical piece is made by Rosemary House, and it’s originally a mobile game that’s still being updated regularly. Through the Kickstarter campaign, the game will be ported to be playable on PC instead, so more people have a chance to play it. Since the BL genre is showing to have more of an audience, having more localized BL games to choose from is definitely appealing. 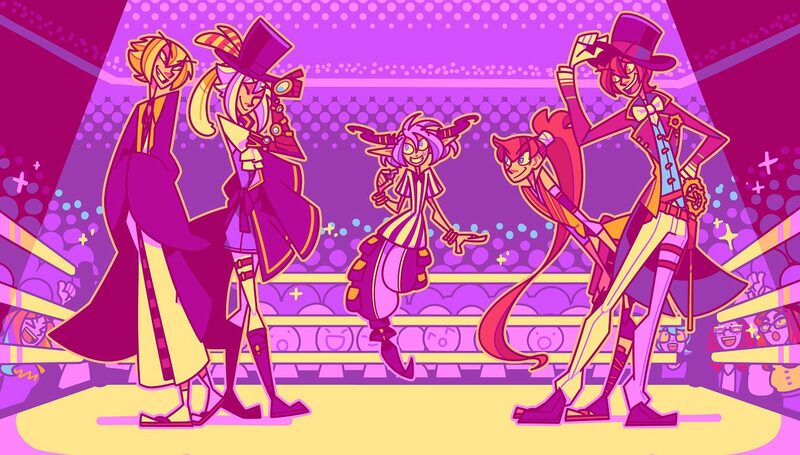 Witch boy Magical piece is a pretty unique game that many will enjoy, so let’s take a closer look at the premise for the game. The year is Taishou 103 in Imperial Capital Tokyo, and Earth is endangered by the invasion of the mysterious organisms called “Creatures” that originated from another world. Even though the army was called in to take care of them, the Creatures are completely immune to any physical harm, placing mankind under an unprecedented threat. Fortunately, a private military organization, Koutetsu Ouban, has conducted a research to successfully reverse-engineer a power from the alien world to have a chance to fight back against the Creatures. This power is called “Magical Power”, and the individuals who can wield such a power are known as “Witches.” While they became the subject to gratitude and admiration, the public also grew fearful of them, which made the Witches keep their identities under utmost secrecy. Being the only son of the commander of the Koutetsu Ouban private military, high school student Hinata Sakurai has no choice but to become a member of the Witch squad, called “Magical Pieces.” Members of the Magical Pieces squad can transform into Witches, which changes them from male to female. 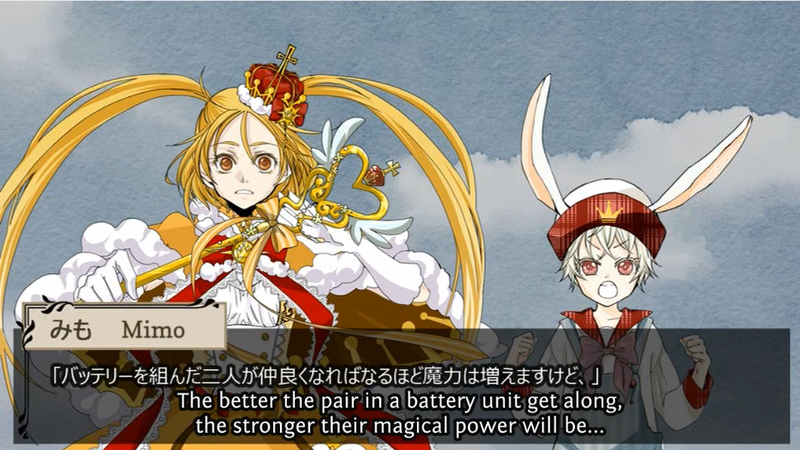 Yuki, who inherits the power of a Witch accidentally while researching the lengths of the power. Akira, a fickle womanizer whose reason to become a member of the team remains a mystery. Isana, an air-headed student who happens to be a big eater. Shiharu, Hinata’s childhood friend, whose power is too weak to complete the Witch transformation and ends up fighting while cross-dressing. Whoever Hinata chooses to pair with, working together will increase their Magical Power to defeat the Creatures that plague the Earth. When you pick whoever you want Hinata to pair up with, you must have them overcome trials and choice to have them get along in order to increase their Magical Power. If the pairing goes poorly…then so does the fight against the Creatures! You can also change up the characters’ look in the game! While nurturing a feeling that is far stronger than that of a teammate as they fight the Creatures, how will the Magical Pieces come to perceive today and tomorrow? 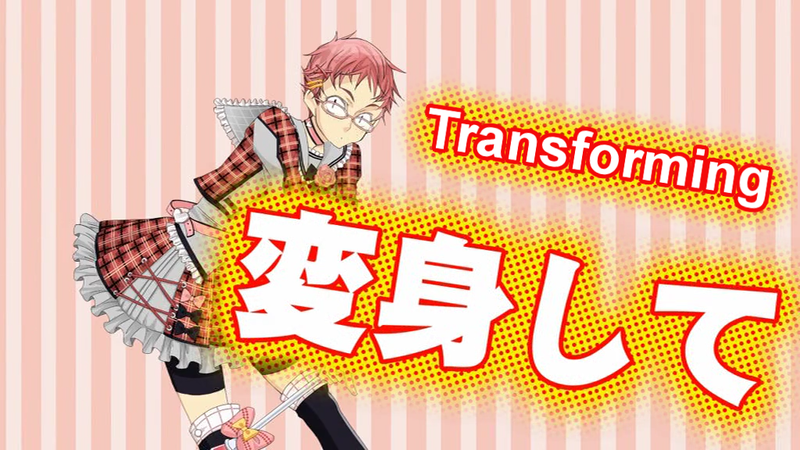 Having the guys transforming into cute Witches is incredibly interesting! I’m looking forward to seeing how the characters are like, and playing through all the endings. The Kickstarter project for the game will start soon, so please look forward to it! ← Gift, Their Comiket 88 Exclusives And More!